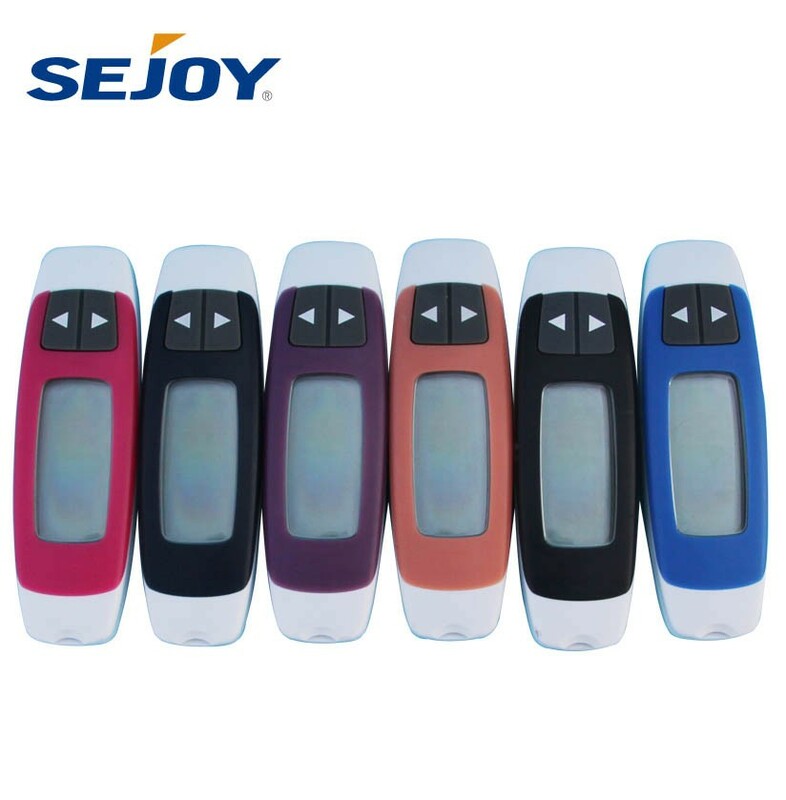 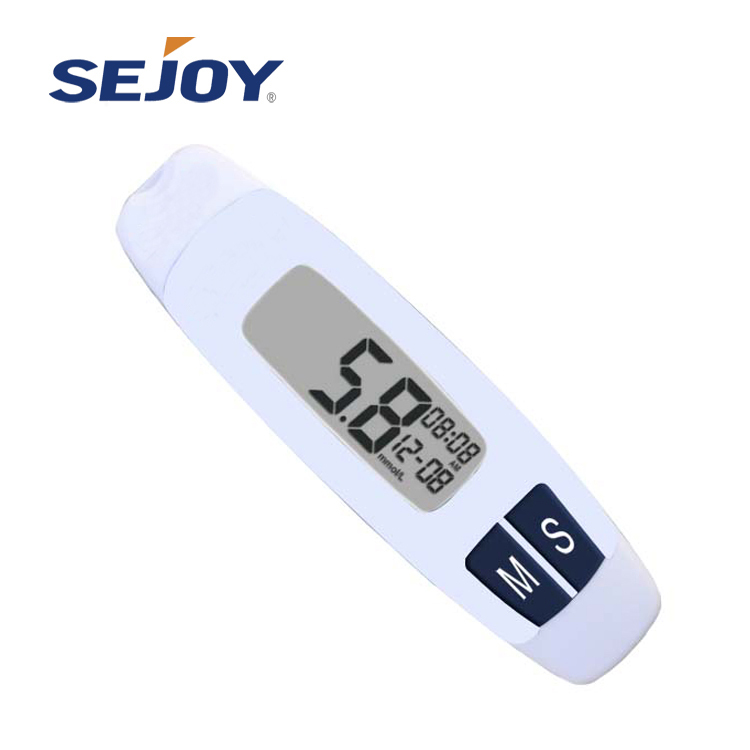 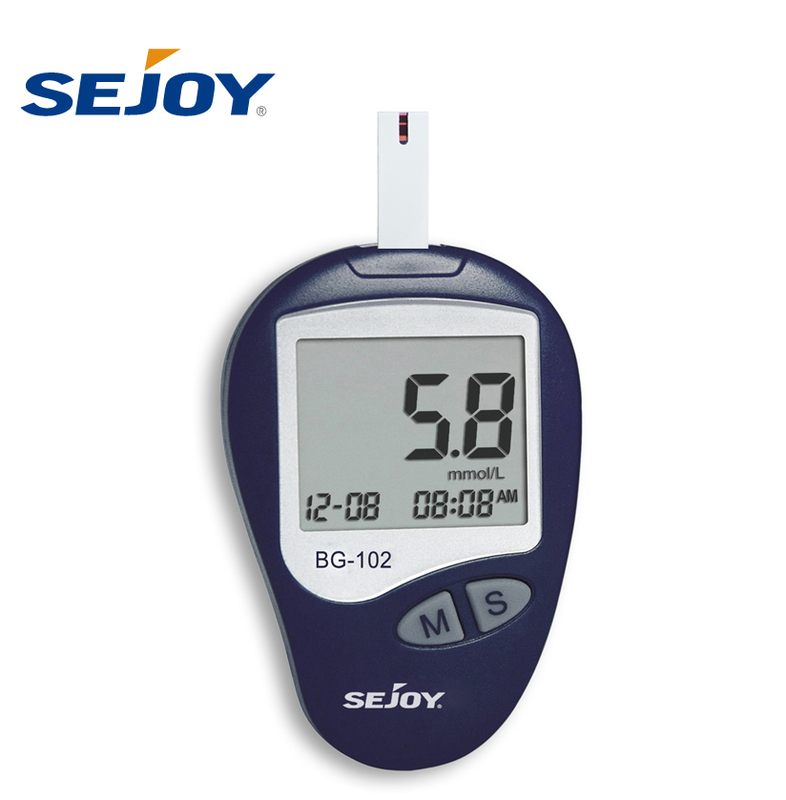 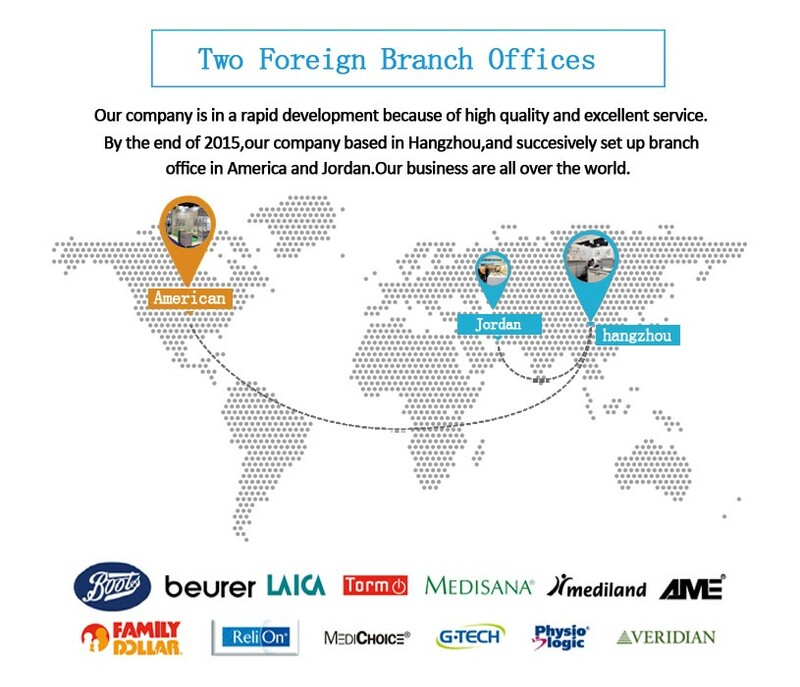 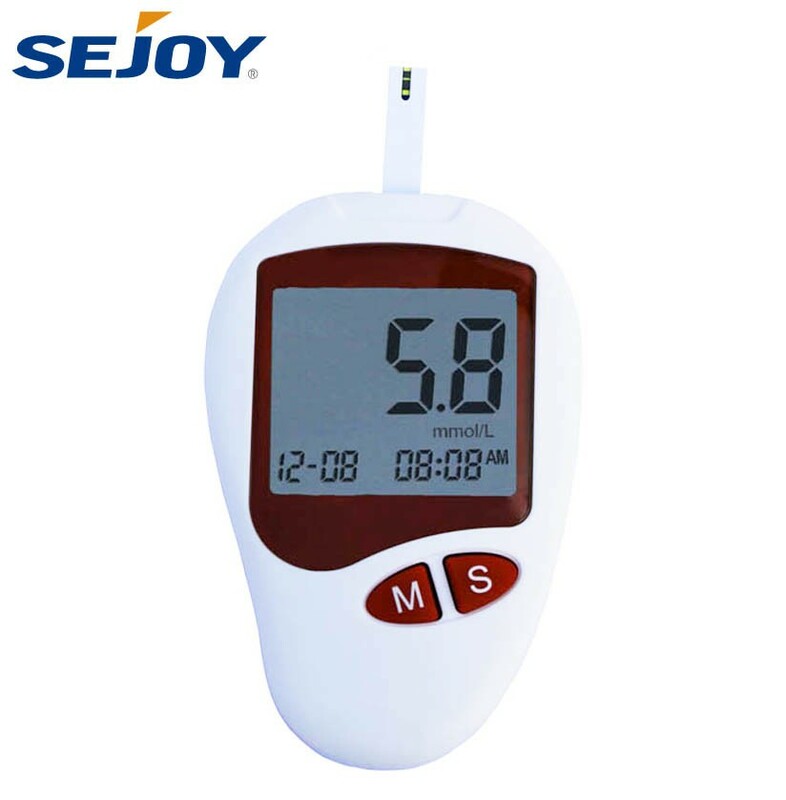 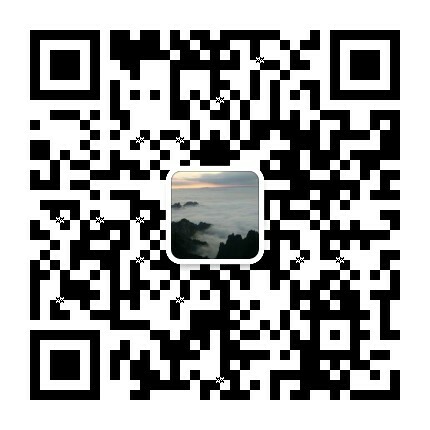 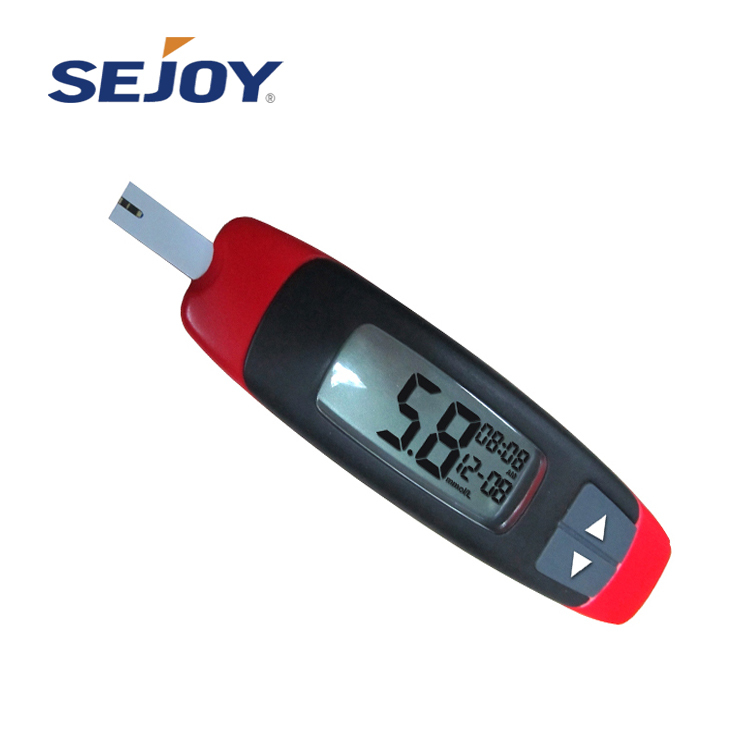 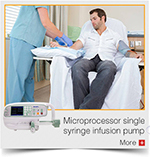 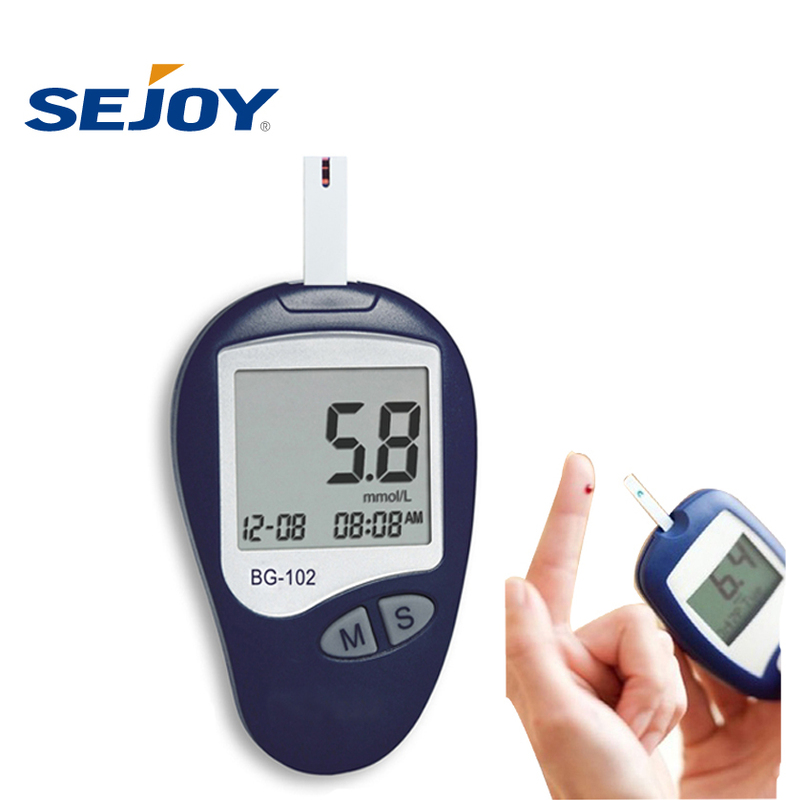 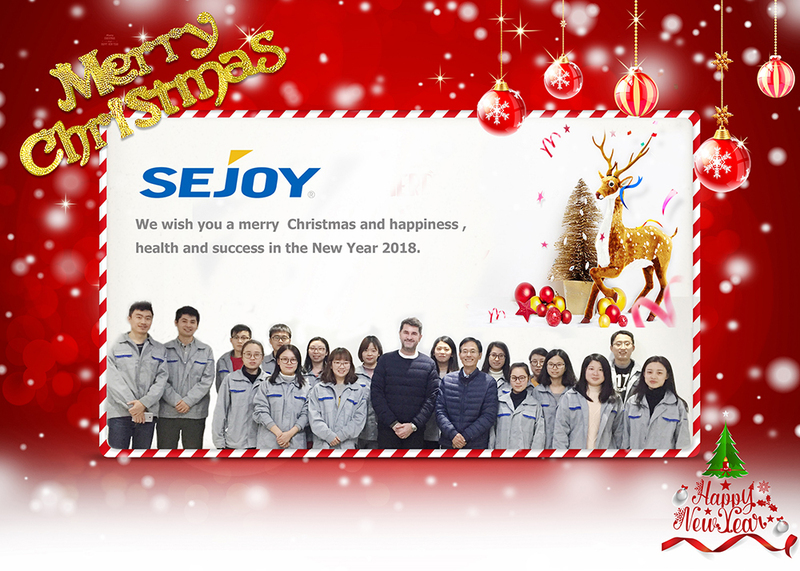 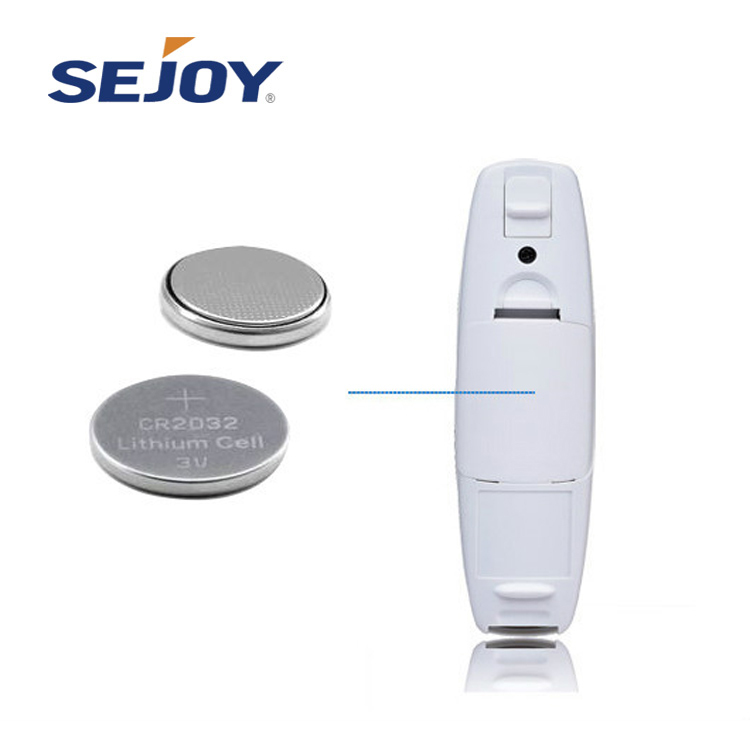 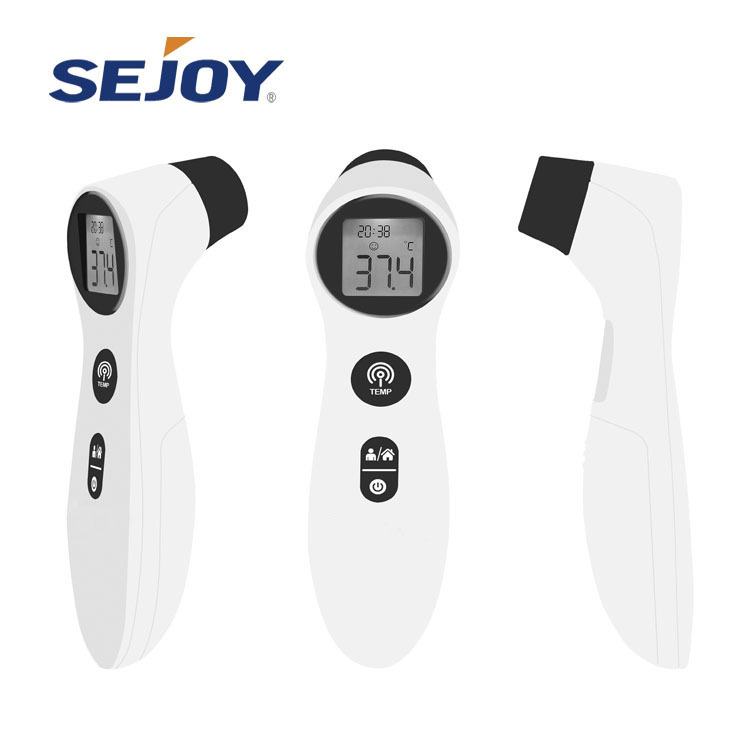 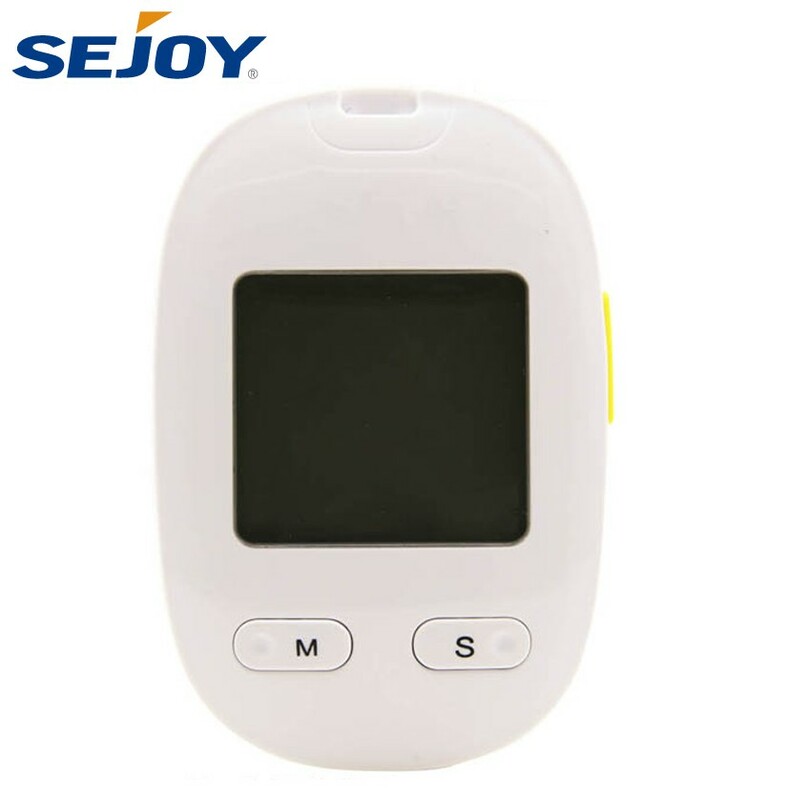 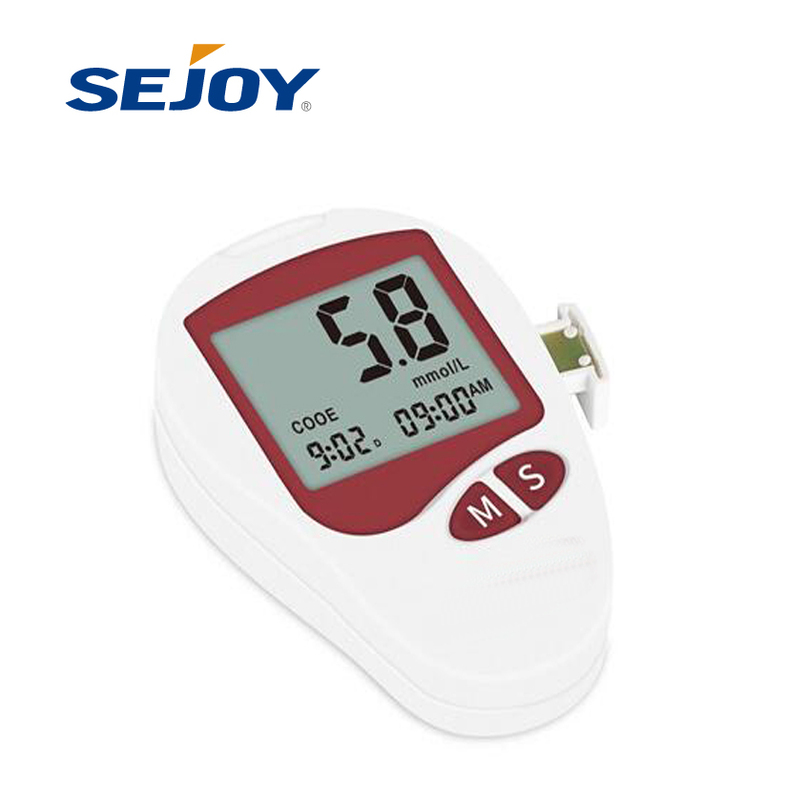 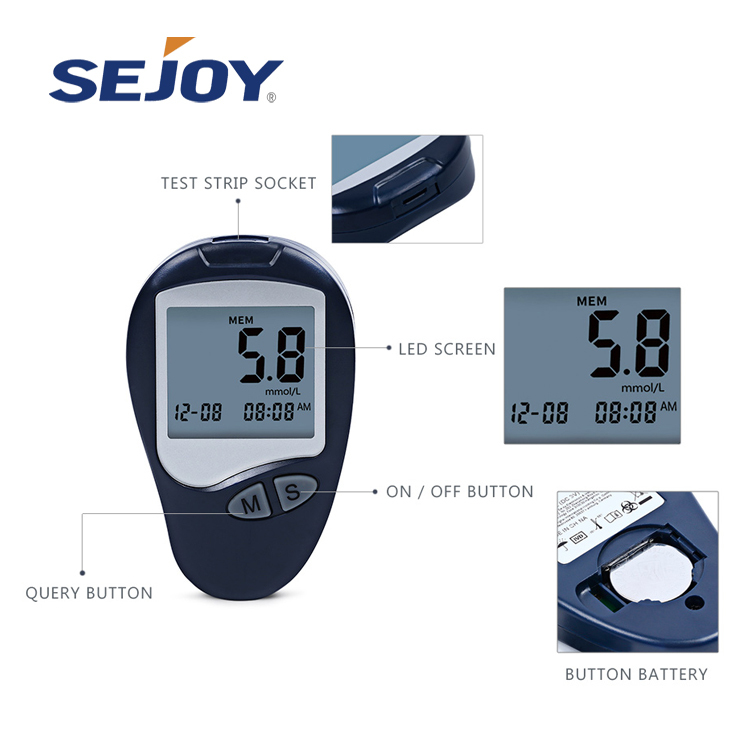 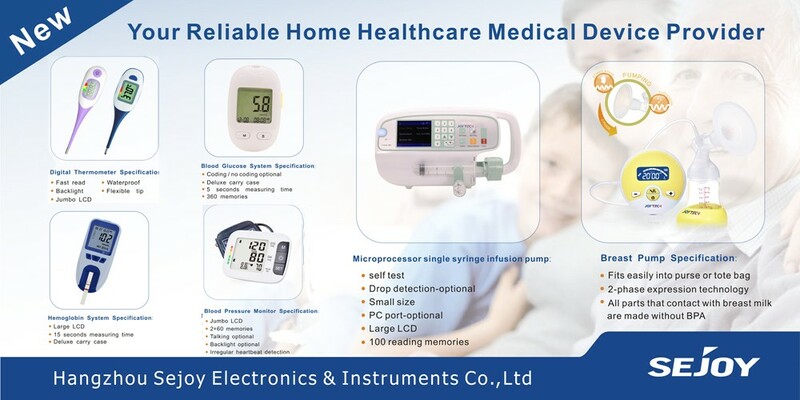 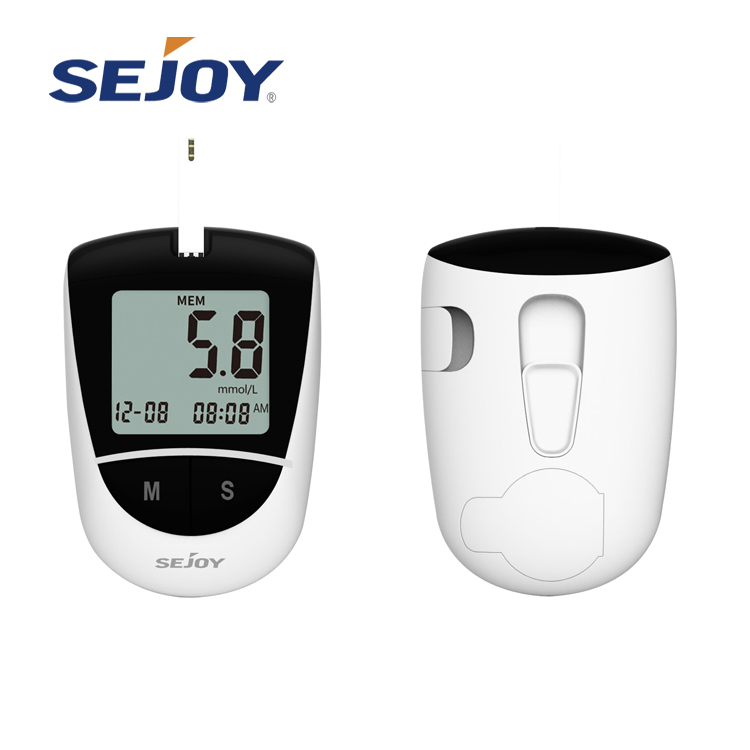 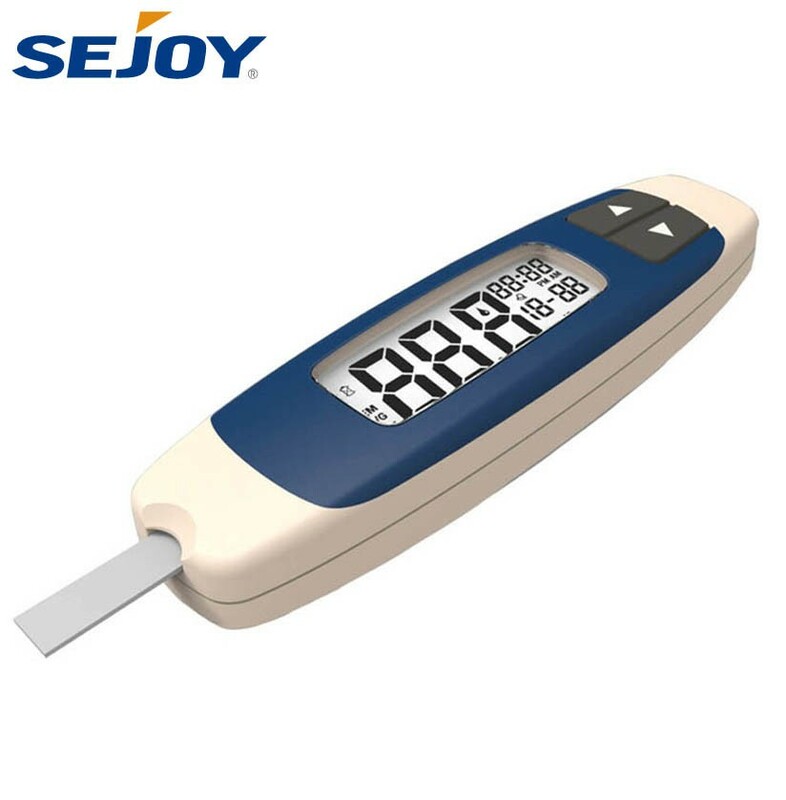 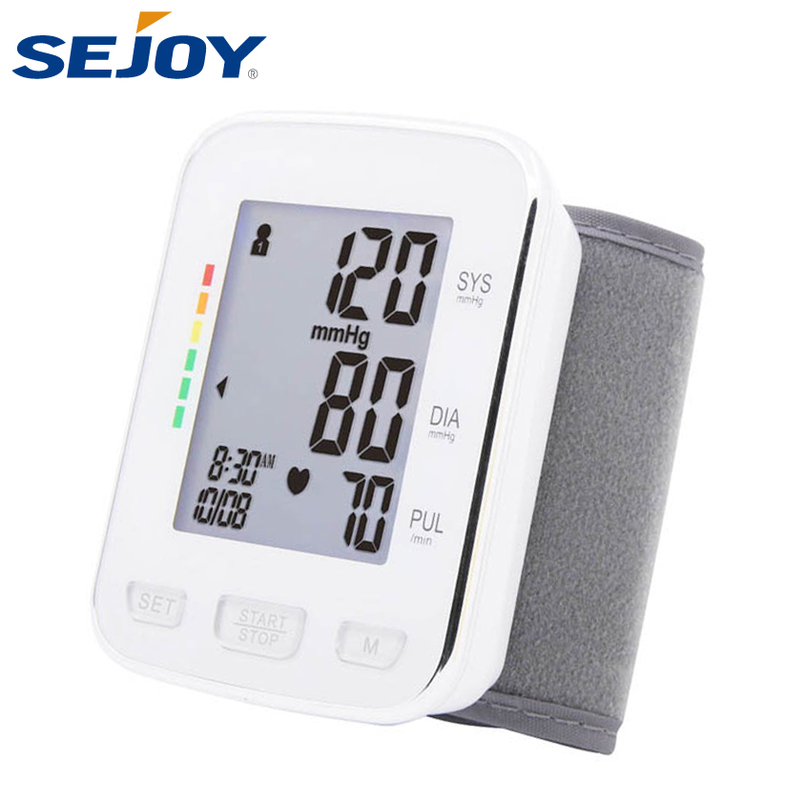 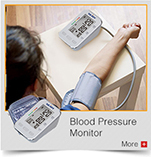 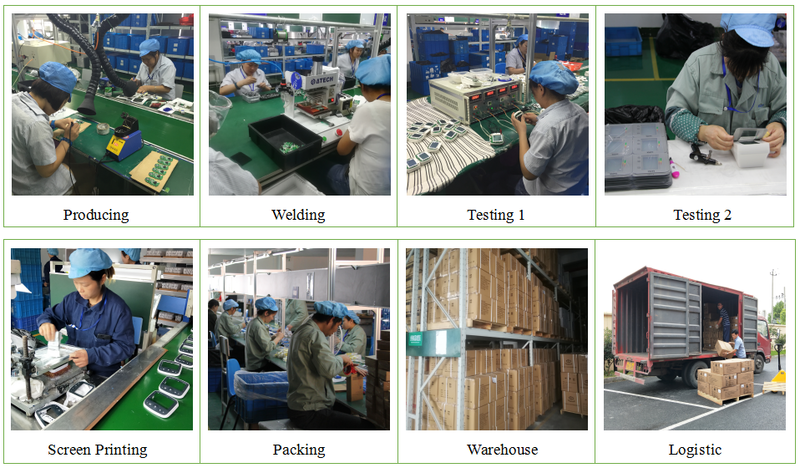 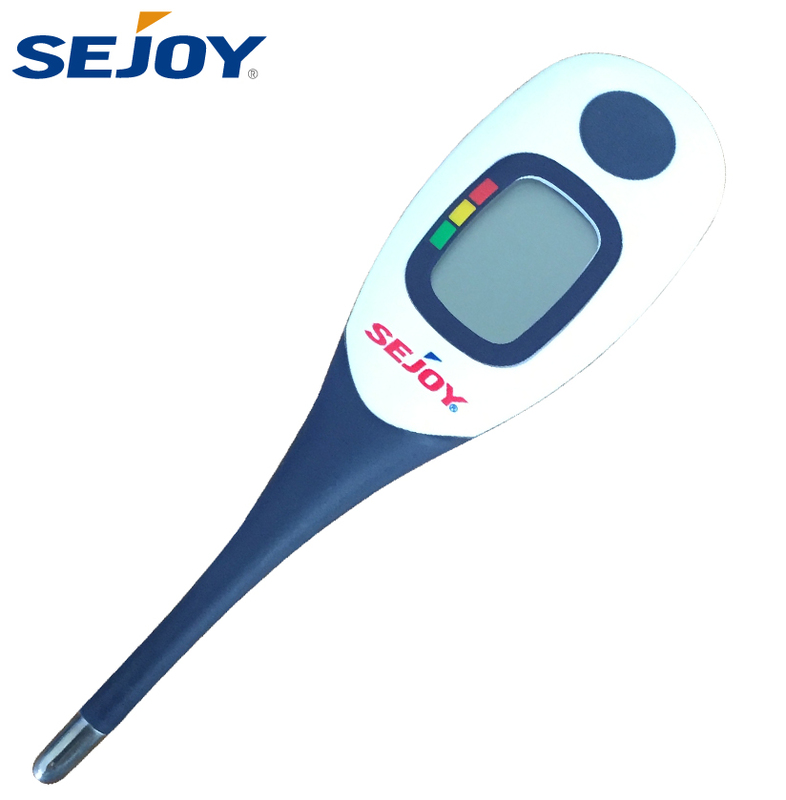 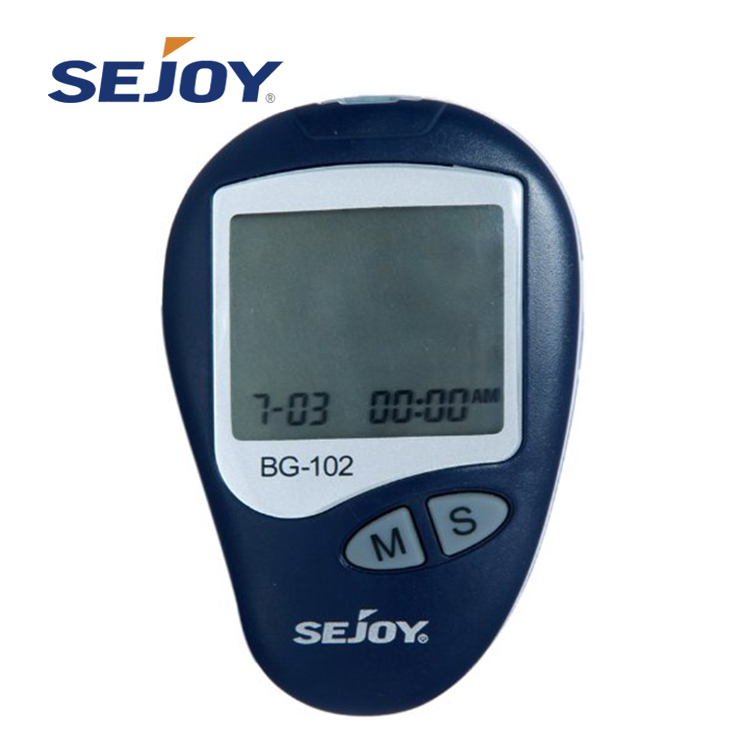 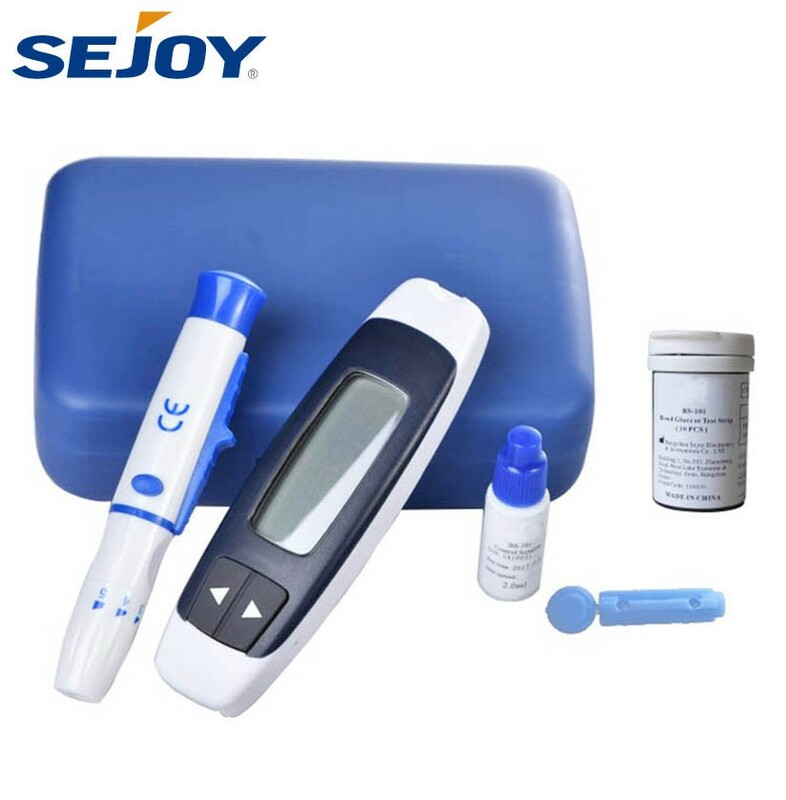 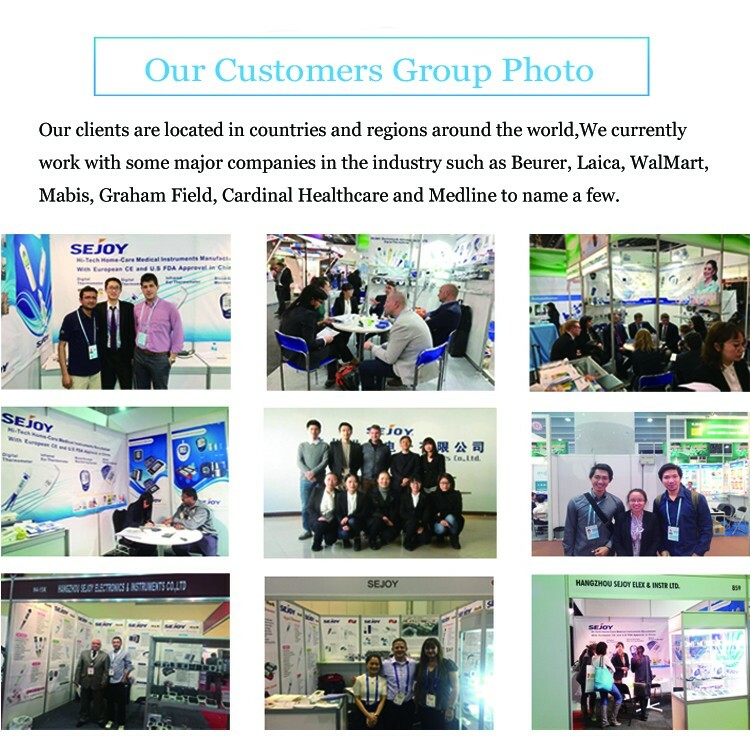 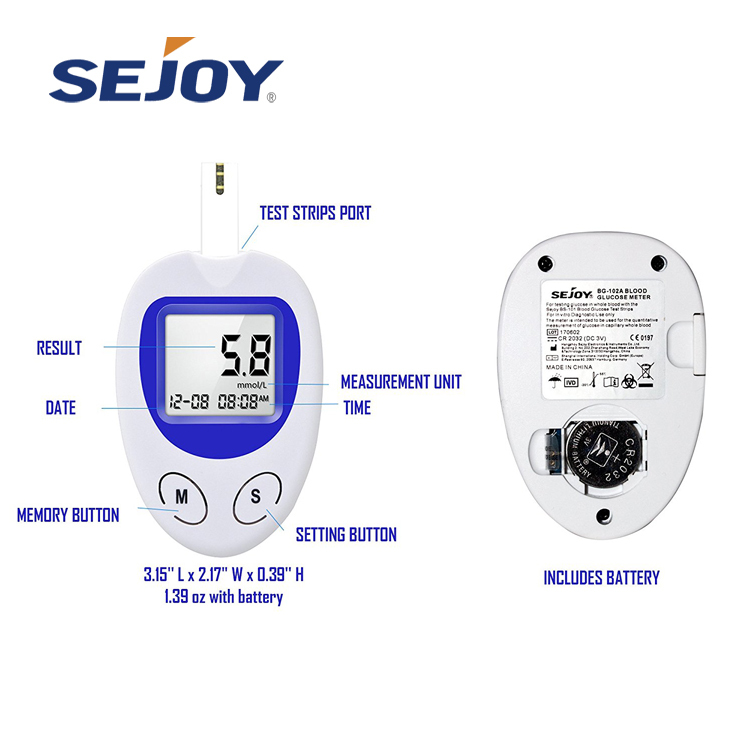 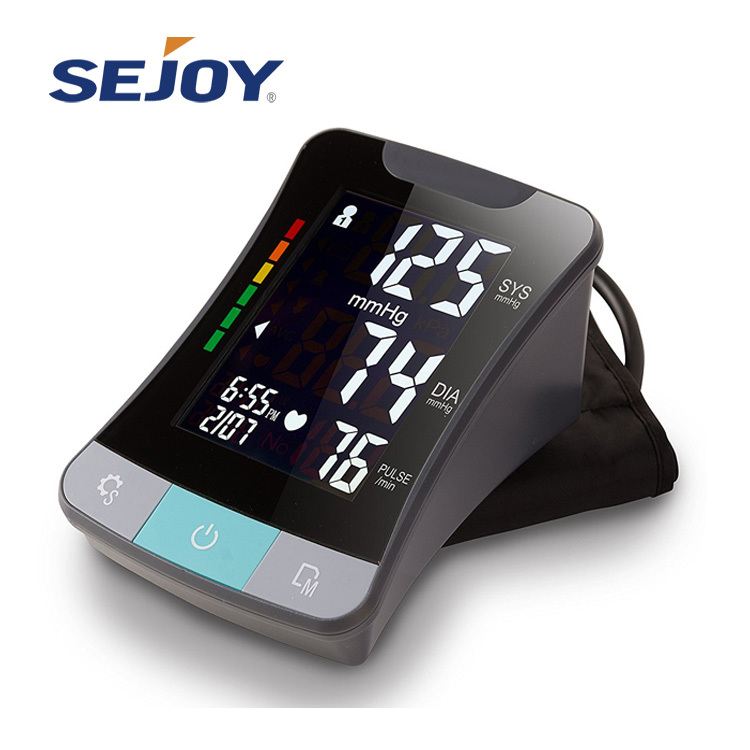 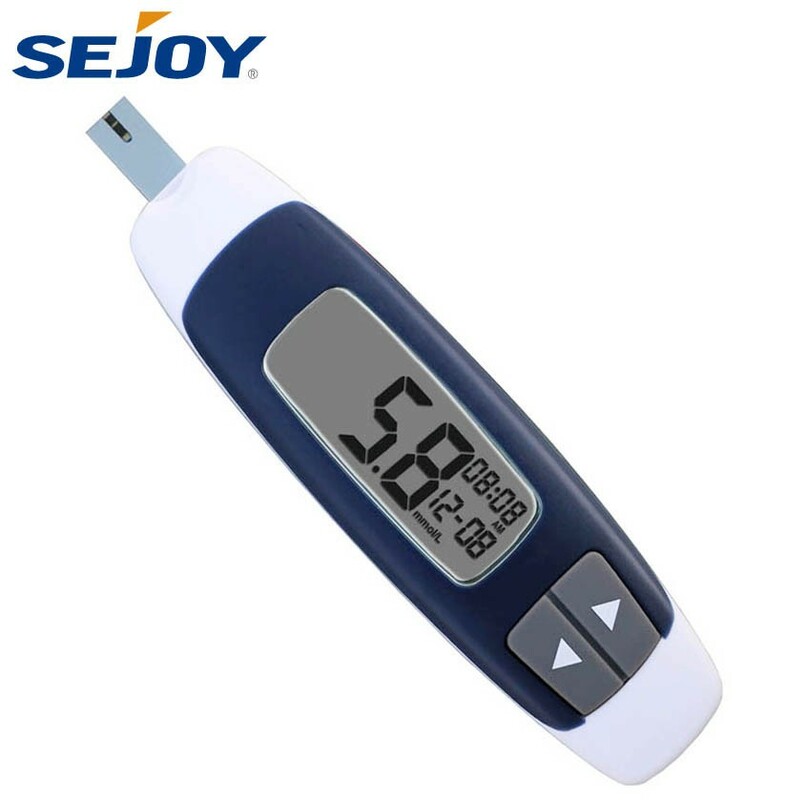 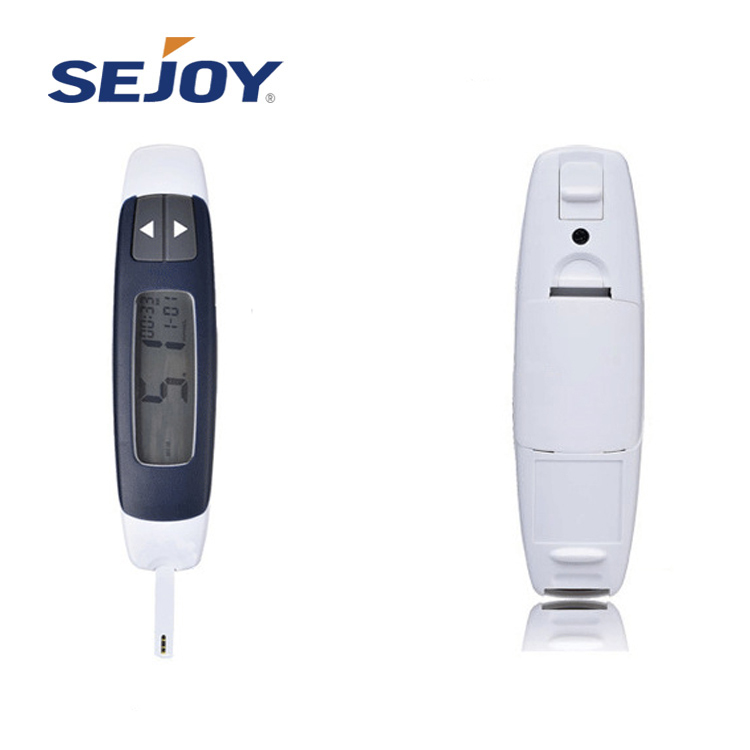 Blood glucose meter, is a kind of electronic instrument for measuring blood sugar level. 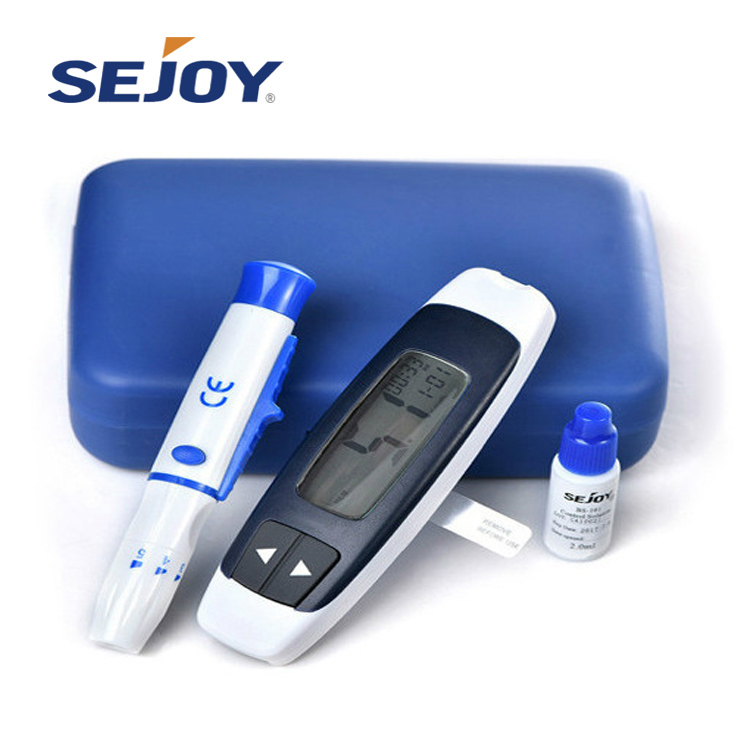 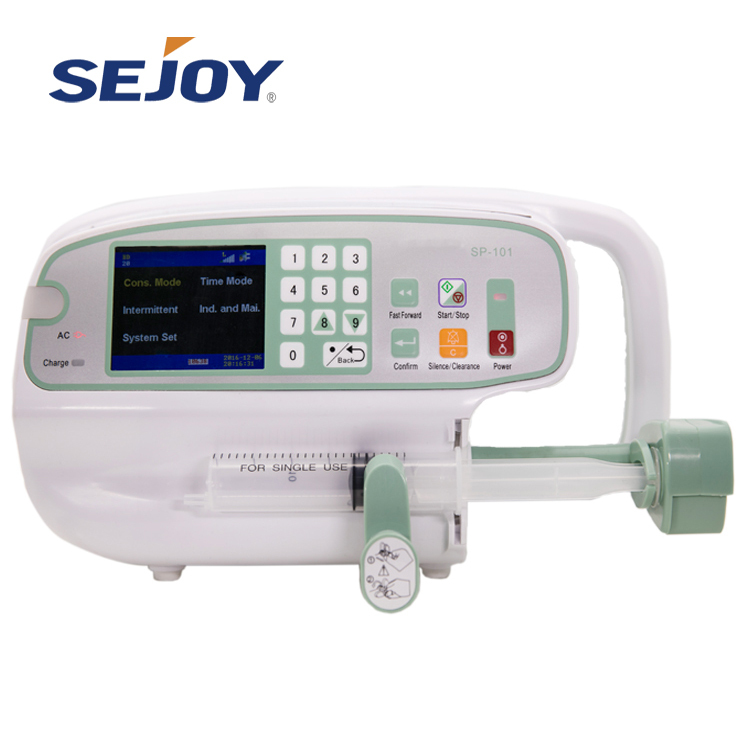 Blood glucose measurement is a kind of blood test, which can be measured by whole blood, serum or plasma samples of glucose concentration. 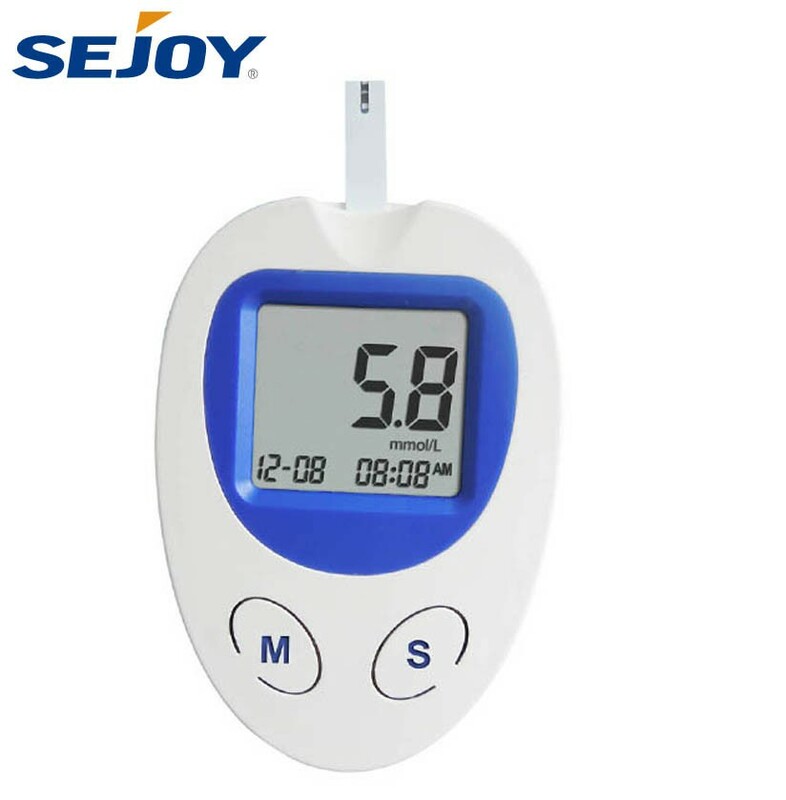 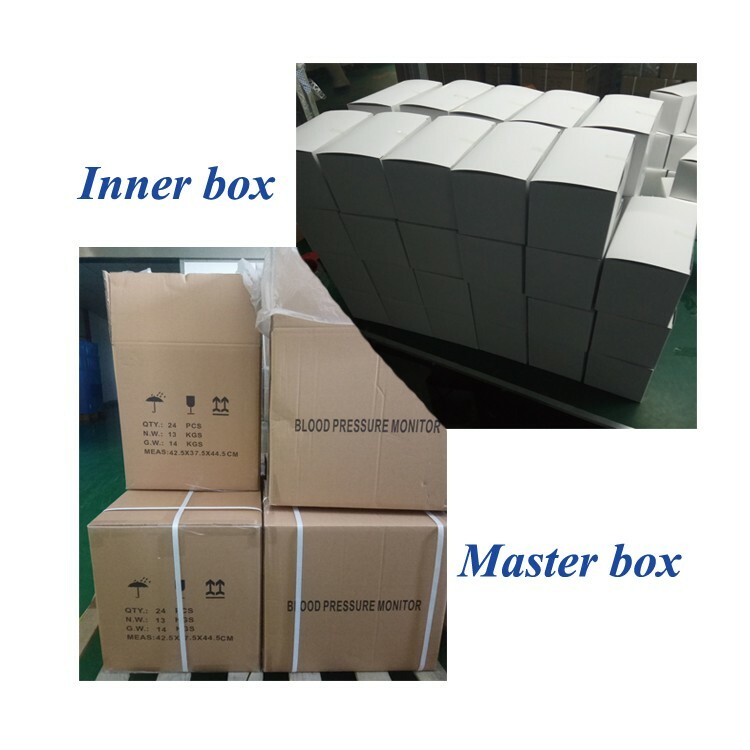 The main test methods for chemical and enzymatic.